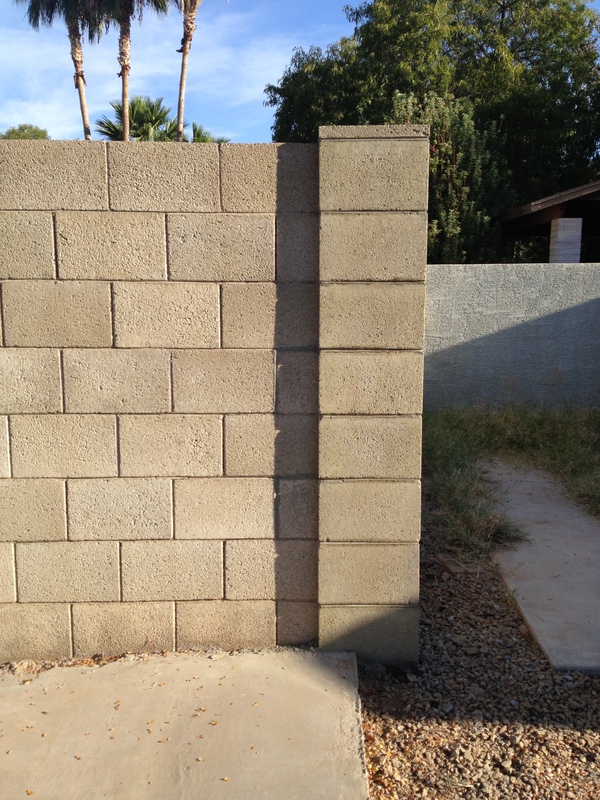 Block Wall Repair | Darrin Gray Corp. This entry was posted on July 30, 2013 by Darrin Gray. 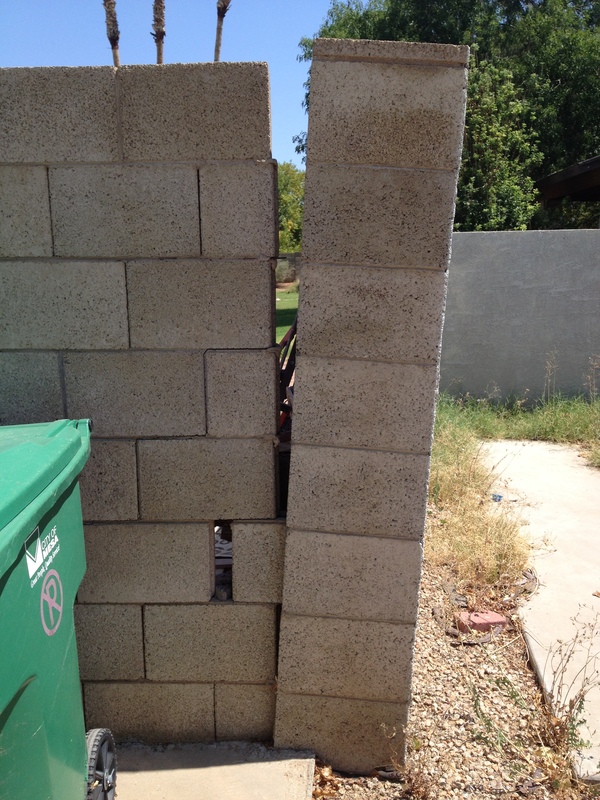 It was filed under Uncategorized and was tagged with Arizona, Block fence repair, Block wall repair, Masonry repair, Mesa, Phoenix.